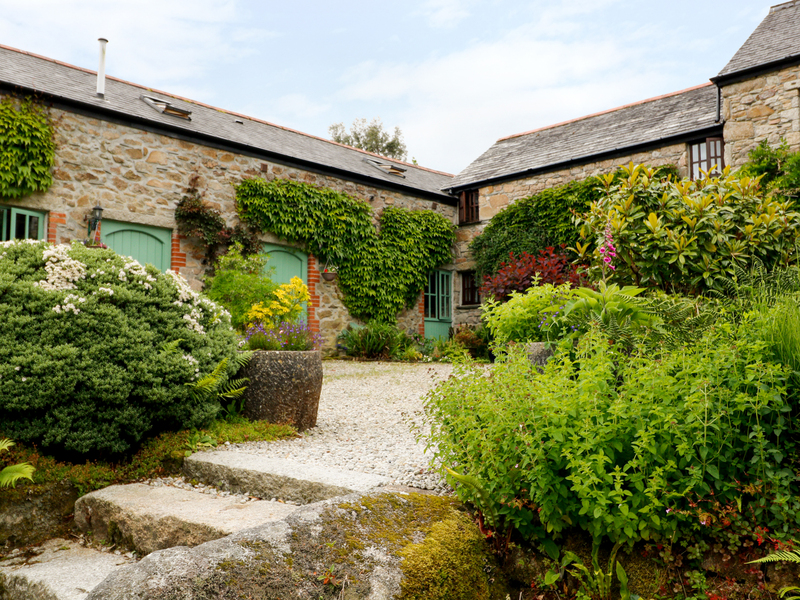 Lavender Cottage is a delightful cottage situated near the village of Bodmin, Cornwall. Hosting two bedrooms; a double, and a twin, along with a shower room, this property can sleep up to four people. Inside you will also find an open-plan sitting, kitchen and dining area with woodburner. To the outside is off-road parking, and a garden to the rear with gravel, lawned area, furniture, and barbecue. Resting in a desirable location with pleasant surroundings, Lavender Cottage is a memorable retreat in a lovely part of England. Oil central heating with woodburner. Electric oven and ceramic hob, microwave, fridge/freezer, dishwasher, coffee maker, TV with Freeview, DVD, radio, WiFi, selection of books, games and DVDs. Fuel, power and starter pack for fire inc. in rent. Bed linen and towels inc. in rent. Cot and highchair available. Off-road parking. Garden to the rear with gravel, lawned area, furniture, and BBQ. One well-behaved pet welcome. Sorry, no smoking. Shop and pub 3.6 miles. Note: Shared launderette on site. Note: Restricted ceiling height in shower room. Note: Steps leading into property at entrance.